White paper marketing: what is it and why should you be doing it? ‘White paper marketing’ is a bit of a catch-all term used to describe a process of content creation that draws on technical information. In real terms this means that businesses look at engaging with customers and prospects by providing them with information that can influence a buying decision. And, as we know from increasing search trends and buying patterns, customers are committing to their own research to self-educate during the purchase process. According to Forrester research, 74% of B2B buyers carry out more than 50% of their research online before placing an order. If you’re helping to facilitate the exchange of information, for a product or service that you supply, so, the theory goes, you’re already engaging with prospects a lot earlier in the buying cycle. Customer reports – although these tend to be more research oriented – have the same objective as white papers. The research may be developed by the report’s author, or bought in from a separate source. To try and differentiate between the two, here are a couple of respective examples from battery firm, Saft, and accountancy firm, PwC. Saft is a battery manufacturer, and there’s a clear opportunity to take advantage of the push for battery systems being integrated into clean energy projects – where currently Tesla is doing very well. By providing an insight here, Saft will start to engage with customers looking to bring battery storage to their wind and solar projects. 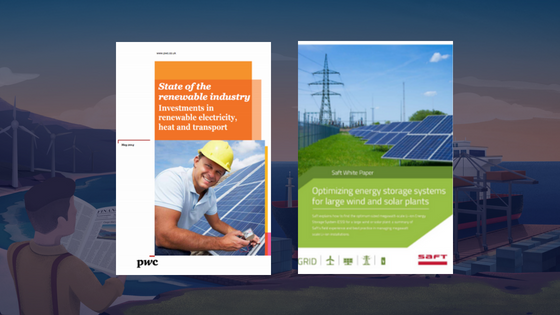 The PwC content, conversely, is more data focused, with the report originally commissioned by the Renewable Energy Association (REA). The REA will, most likely have commissioned the research for its wider marketing activity, but the data element will give the association good opportunities for brand building and future client engagement. It’s important, however, to remember that a white paper, or indeed a report, is not a product pitch. It’s true that they are used to promote specific solutions your company offers but, at this stage, the main purpose is to educate your potential buyer. And, to be clear, the choice isn’t predicated on the scale or size of the business behind the content, or even the topic - but rather, should be focused on your audiences’ needs. White paper marketing and customer reports find high favour with target audiences as they provide not only an opportunity to learn something new, or read a different perspective on a subject, but also the chance to learn something more about a firm they might like to do business with. Research conducted by Raconteur highlighted that most C-level executives are looking for long-form, in-depth thought leadership content. As we’ve alluded to above, we know that B2B buying cycles have changed and now resemble B2C models in many ways. Consumers now like to conduct research online into products and services and are looking for publicly available content before issuing RFPs or picking up the phone and talking to a sales rep.
Whitepapers and reports enable your potential customers to get acquainted and comfortable with your expertise – and give them the reassurance that you’re willing to put time and effort into helping them find the right solution. They also give your clients and prospects the feeling that they are already getting something valuable from you, even before any commercial relationship begins. They are a much more tangible – and inherently useful – form of marketing communication, motivating your targets to ‘stay subscribed’. How does white paper marketing work? So if you’re to consider developing your own white paper, where do you start? The list below should form the basis for pulling together a whitepaper or report, ensuring that the way that you subsequently shape your content is clear, and meets its intended purpose. This is the hardest part. So, to get started, ask yourself what information your clients and prospects would really value? What would help them make a buying decision and what would clearly demonstrate your position as an expert on the subject? For example, GCube, a specialist renewable energy insurer, had a lot of data on the various commercial risks in developing renewable energy. 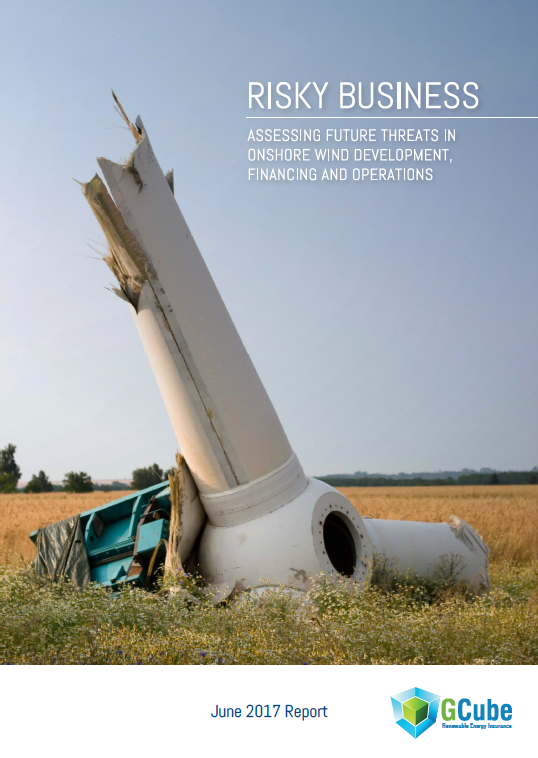 Recognising that, if used correctly, its data and significant market understanding could be used to engage with insurance buyers earlier in the procurement cycle, it launched Risky Business – a report that focused on the major threats facing the onshore wind industry and assessed how these risks will develop as the industry evolves. The report not only showcases GCube’s expertise in the industry, but also positions the business as a thought leader when it comes to risks in renewable energy. Before starting to draft anything, think about how you will manage the process. Who in the business is the subject area’s expert? Or if you’re intending to use third party research, who is best placed to adapt this for your own use? Once you’ve ascertained who to lead on the project, also consider who has the ability to develop the content to a high standard and ensure that the initial hard work is able to be effectively translated into a meaningful document. Don’t let the content be undersold by poor design. The look and feel of a report can go a long way to encouraging people to get past the first page. Design that breaks up the content into clear chapters, discussions and conclusions will enhance the chances of it being understood. Needless to say, ensure your brand is highly visible. Once you have the content and design signed off and agreed, then you need to consider how to take your content to potential customers and prospects. 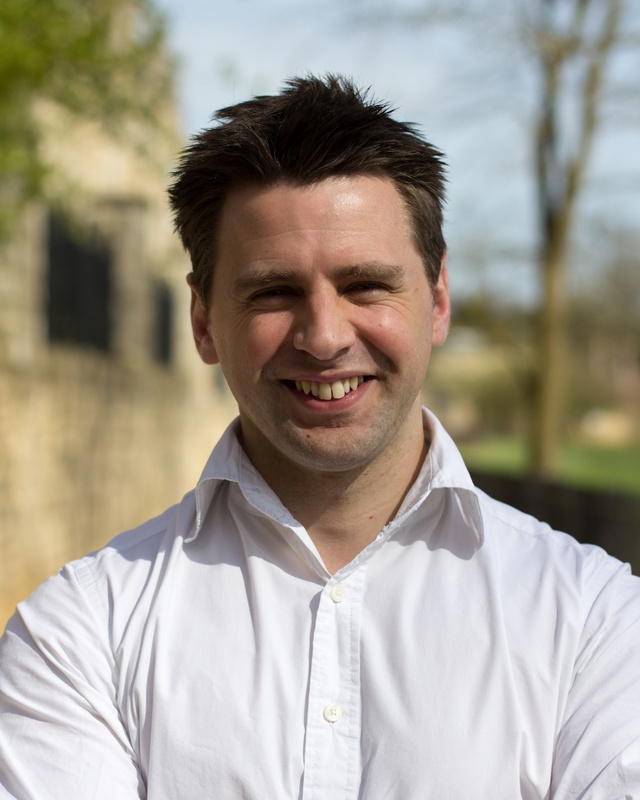 It’s almost taken as a given that firms will be able to distribute to their own customer and prospect databases via email – provided of course they are compliant with GDPR legislation. Another mechanism to ensure a broad visibility in the market is to drive the content via a press release. 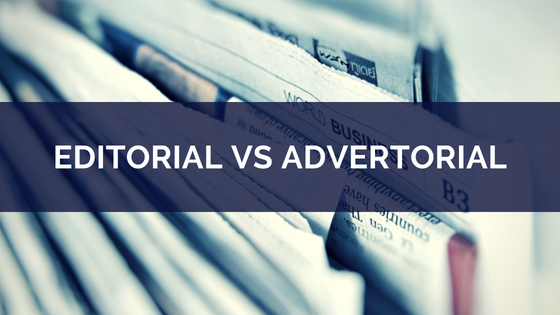 It’s most common to take the headline finding of your whitepaper as the media hook to engage journalists and editors in your content. A key figure or statistic goes a long way when it comes to media outreach – and the most successful campaigns see these statistics cited and republished, not just immediately following the launch, but for months and years to come. This drives ongoing interest in the content and keeps you front of mind whenever the theme of your white paper is discussed. Even in the corporate B2B world, don’t underestimate the value of social media. LinkedIn is a great place to start, and if you’re able to secure further editorial endorsement through coverage, then posts that link to media articles will secure high visibility. While many will opt for maximum impact by making their whitepaper freely available, sometimes the smart play is actually to raise awareness of the initiative via a communications campaign, but then limit the circulation of your report or white paper by making it print-only, or exclusively available to customers. This can create intrigue and a fear of missing out that can be highly valuable when it comes to any subsequent commercial discussions. Finally, depending on the scope of your report or white paper, you might want to consider launching it at an event – whether it’s an industry trade show, or self-organised. Again, a feeling of exclusivity can be created by giving attendees early access to the content. Once you’re fairly confident that your white paper has reached its intended target audience, it’s a very good opportunity to schedule follow up calls with recipients who may have engaged with the content. Inviting feedback and discussion on the key issues covered is a good way to start deeper conversations with prospects. If the white paper is intended as a full sales tool, it’s a great opportunity to set up an automated follow-up workflow - a sequence of 3 to 5 emails meant to share further relevant information and to slowly nurture your leads. It’s the perfect excuse for your business development executive to reach out and schedule a call with the most engaged leads and it’s very easy to calculate ROI for marketing. 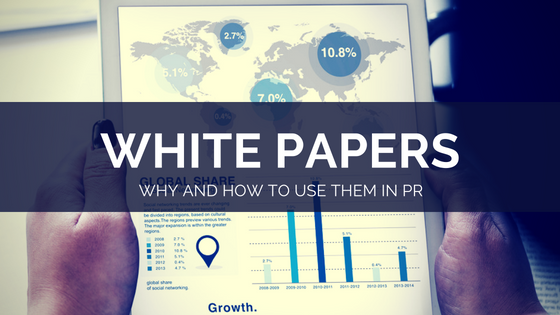 From a media and marketing perspective, you should look beyond the initial coverage created by the launch and consider how your white paper can generate ongoing visibility and leads for your business. Depending on how comprehensive the publication is, there may well be longer-term opportunities to recycle content – in the form of blogs and contributed articles. While you might have highlighted a ‘headline figure’ in your initial press release, you could even consider a series of media announcements, each drawing on different sections of your report. Lastly, to return to something we touched on earlier – before you embark on the process of white paper marketing or report generation, do a fair bit of research on how the topic has been examined, not only by the market and media, but also your competitors. Repeating research to reach a slightly different conclusion will limit the appeal of any content you generate, so you must be able to bring a new perspective.